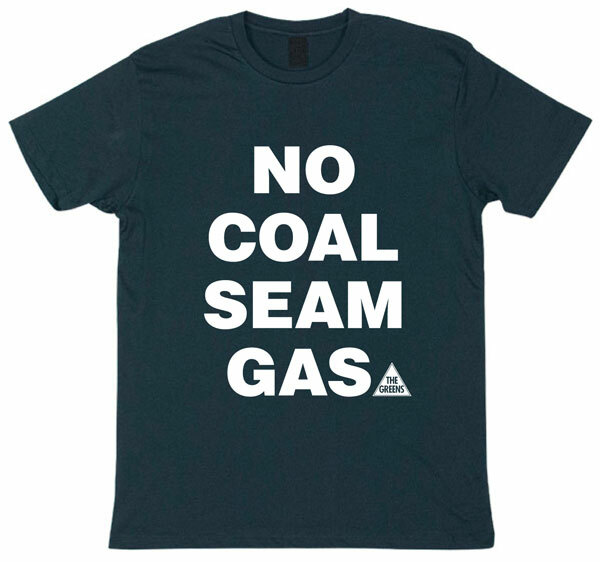 The Greens strongly condemn the Abbott Government’s approval of the Chinese-owned Shenhua Watermark coal mine in the Liverpool Plains to ruin high-quality farmland and cook the planet. 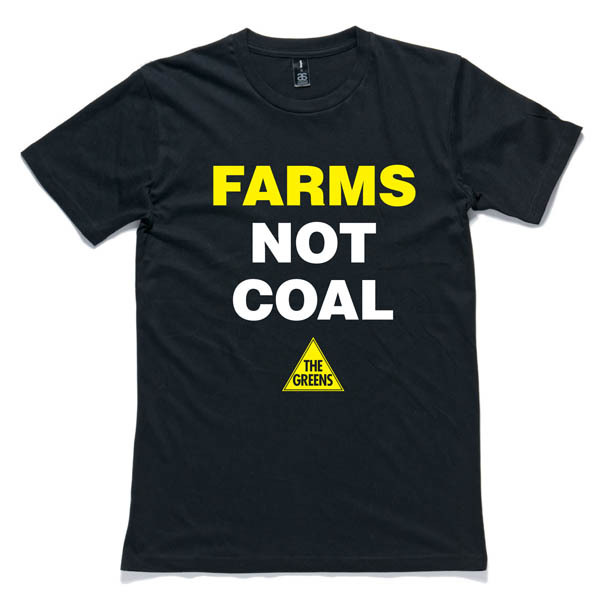 “The Abbott Government is again putting overseas mining interests ahead of farmers and our climate. 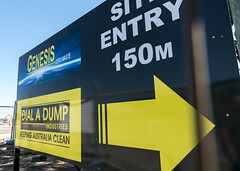 “This mega coal mine is set to produce 268 million tonnes of coal over 30 years, just three kilometres from the nearest down of Breeza, yet the climate impacts were not even legally considered. “The Liverpool Plains, with rich black soil, excellent water resources and ideal climatic conditions, is one of our most important farming regions and its productivity is 40 per cent above the national average. 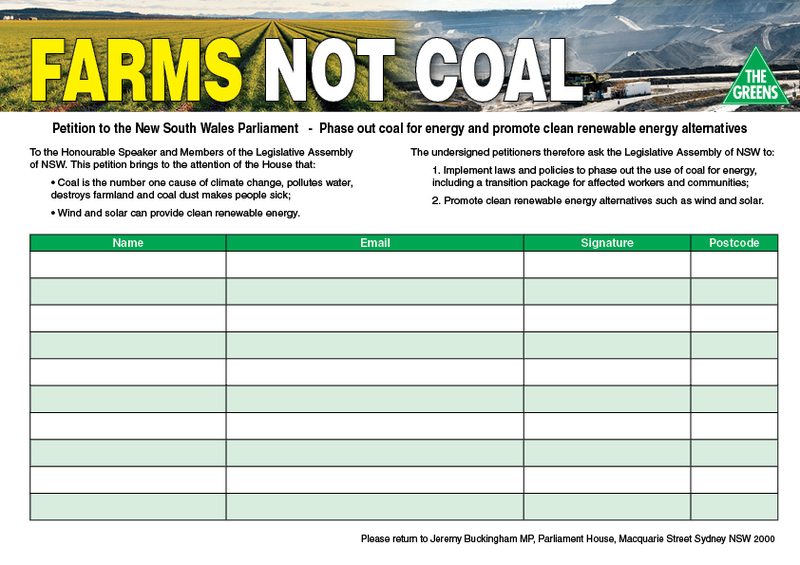 “The community will be appalled at their local member and Minister for Agriculture, Barnaby Joyce, who has grossly failed to protect the Liverpool Plains. 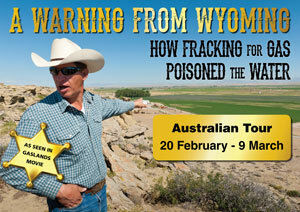 “Mining in the heart of the best agricultural area in NSW is a betrayal of farmers and the national interest. “The blowhards in the National Party have lost all credibility, being in government at both state and federal levels they were still unable or unwilling to stop this disastrous mine. Whoever made the decision to allow mining of the food bowl Liverpool plains clearly lack research of history, geography and physical understanding of to environs of the Liverpool plains. My 25 year of part time study (Mitchell Library special collection) of the first European explorers hand written journals, detailed the profile of the catchments feeding the water course to be named The Darling. My paper “there was no river systems” details the discoveries of the explorers, particularly in the environs of the Liverpool Plains and contributing perpetual ground-water flowing aquifer resting on rock shelf. Their dialogue with two of the then three aboriginal races lead them to perpetual springs some recharging billabongs. In other areas where there were no springs the aboriginal people showed the Europeans were to dig for potable water within a metre of the surface. I consider myself an expert on the waters within this greater catchment! The drainage from the great divide to the west slopes to the water flow of what is today called the Darling and equally, from the greater west the flows back to the Darling. Any major land surface alteration will result in changes in water flow forever and pollutants! If a Farmer did this he would be criminally charged by councils and government. Any reader of the rapidly changing earth’s environment highlights the UK, USA, China and India are reports of running out of soil historical vegetation and rain cycle. Decisions of altering our land and water must be taken immediately from the hands of A Minister. If a single minister has the power, clearly without any science and environmental understanding of our land, water, vegetation and atmospheric movements is permitted carte blanche authority to sign off land title (to a foreign power who hold no regard for their own land let alone our land and our children) as an expert I subscribe the Minister should immediately “be relieved of his portfolio” and a review of the department staffers. http://robertvincin2020.wix.com/soil (how soil, atmosphere, water-flow commenced on Earth. Soil water vegetation atmosphere are the baseline assets of all life and that of our children’s children. Fight this to the very end. Damn the chineese to hell and back!! We fought to keep them out fair and square. Our grandfather’s would be turning in their graves if they could see what our weak generation are allowing happen. ..
BARNABY JOYCE – your grandparents would spit on you! 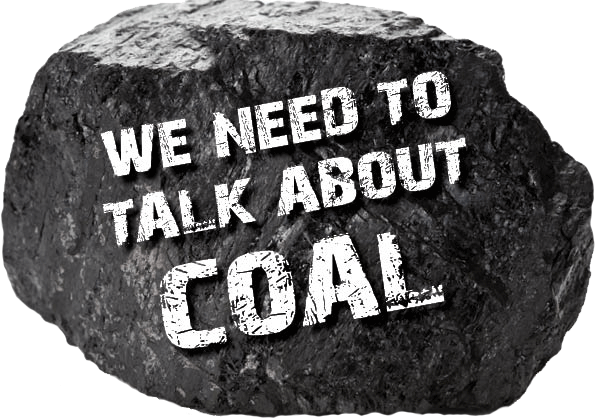 I think it’s a no brainer – we (Australia and the world) need increasing amounts food and water in the future and we need decreasing amounts of coal. 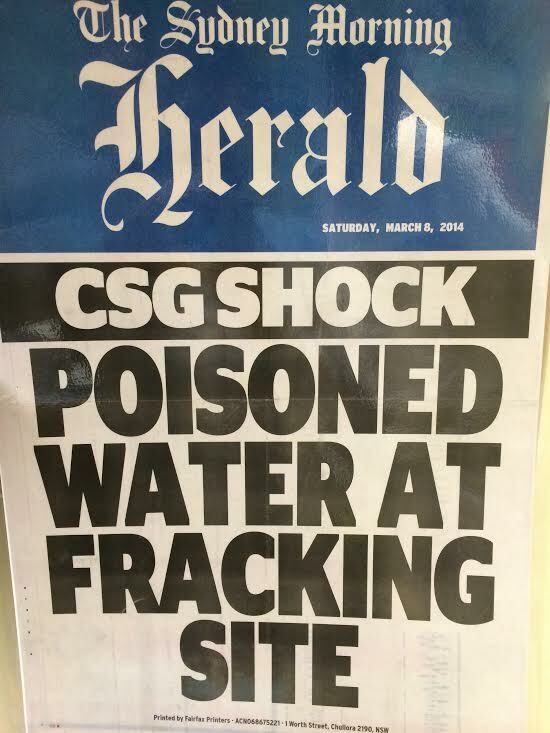 A shocking decision, Especially as this area is one of Australia’s kep supply areas. We are witnessing all aspects of Australia being sold off or shut down from prime agriculture land to our manufacturing industry. When are politicians going to start listening to the people that vote them in and act in the best interests of Australia. We need to future proof Australia now. We have so much potential as a nation not only in terms of agriculture, but also manufaturing and science. Yet these three key areas to the Australian nation are slowly being wiped out, So the future of Australia will become bleak and we will be laving as a group of tennants renting their own country. This should be stopped ASAP as this is not in the Australian national interest. Who voted Barnaby Joyce into office ? The same ones whinging about this mine ! What did they expect ! I suppose now they will expect everyone to come to thier rescue ! I bet if they held a state election thier tomorrow they would vote national ! Do more the same get more the same !!! After the big end of town . People need to understand exactly where the shenhua mine is. It s NOT on the black soil plains in fact it is on country that is suitable for mining and not much else. My family owned one of the farms the mine has purchased. To see Mr. Buckingham standing on the bank of an on farm water storage dam used to irrigate cotton Mostly, the water to fill these dams comes from the Mooki river with water much needed down stream to rivers like the Barwin, Darling and the Murray tell me who is really stuffing the land.